How Do You Justify Buying Something Stupid? Buying a car is never a rational process. When it comes to picking up something old, weird, and kind of terrible, things get extra-irrational. 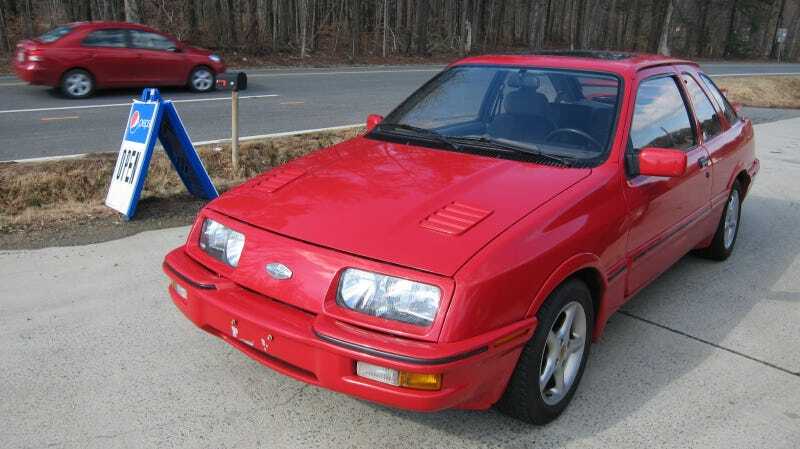 For instance, my boss Matt recently bought a Merkur XR4Ti with a welded diff because hey, it reminded him of a Ford Sierra Cosworth. I might point out that Sierra Cosworths have working doors and engine cooling systems, but then I own a $1,500 Baja Bug and I’m really not one to talk. It’s practically a Porsche, right? So what’s your justification for making a questionably-rational automotive purchase, be it in terms of components, tires, paint, or a whole car?